Increase your margins and your customer service. Offer your customers a fully digital customer journey by adding insurance service to the check out and increase customer satisfaction. Happy customers will always come back! With our international team we have both the resources and the capabilities to cover your market in your native language. Besides electronic products we insure all different kinds of products that are of value to your customers: household products ranging from expensive coffeemakers to washing machines, furniture, babystrollers, DIY-Tools, Musical Instruments, Sports Equipment, Bikes, and Travel Cancellation Insurance. For each product category we use the same technology approach and platform. We continuously extend our product insurance portfolio and test new categories. This way we constantly grow our customer touchpoints. After your purchase, you can enjoy technical and feature support at no costs. We support you with the installation and integration and customize the product for your needs. At simplesurance, we believe in easy and smart insurance. 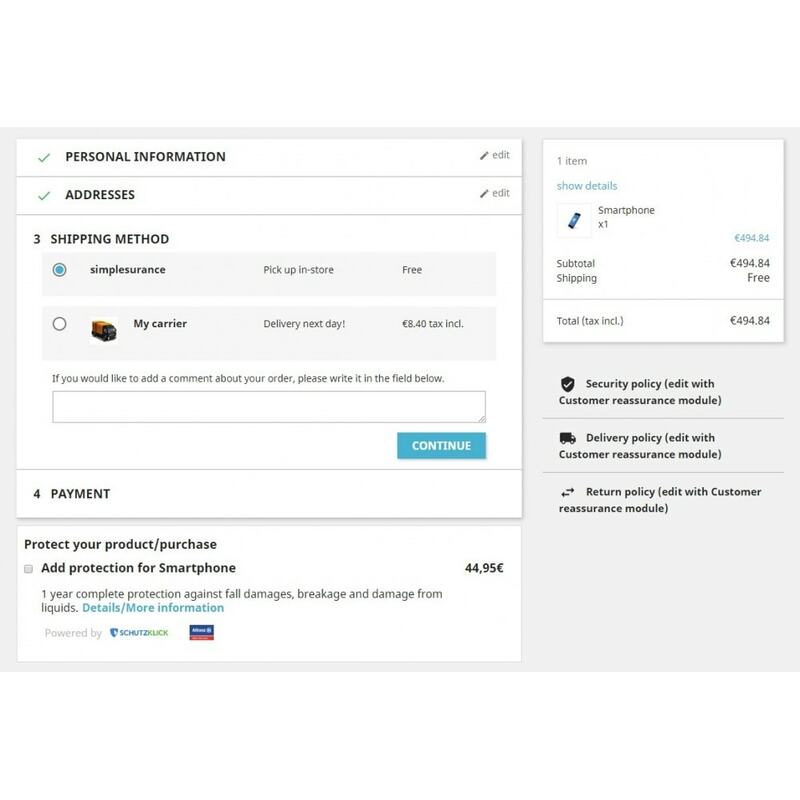 We have developed a unique way to connect traditional insurance service with modern business: Our cross-selling solution enables online retailers to extend their level of service they provide to customers and thus increase their own profit margin by offering products insurances and extended warranties. Nowadays, customers shop online and buy expensive products. Electronic products are becoming more expensive and more functional. Due to the daily use, these types of products are at higher risks of damages. 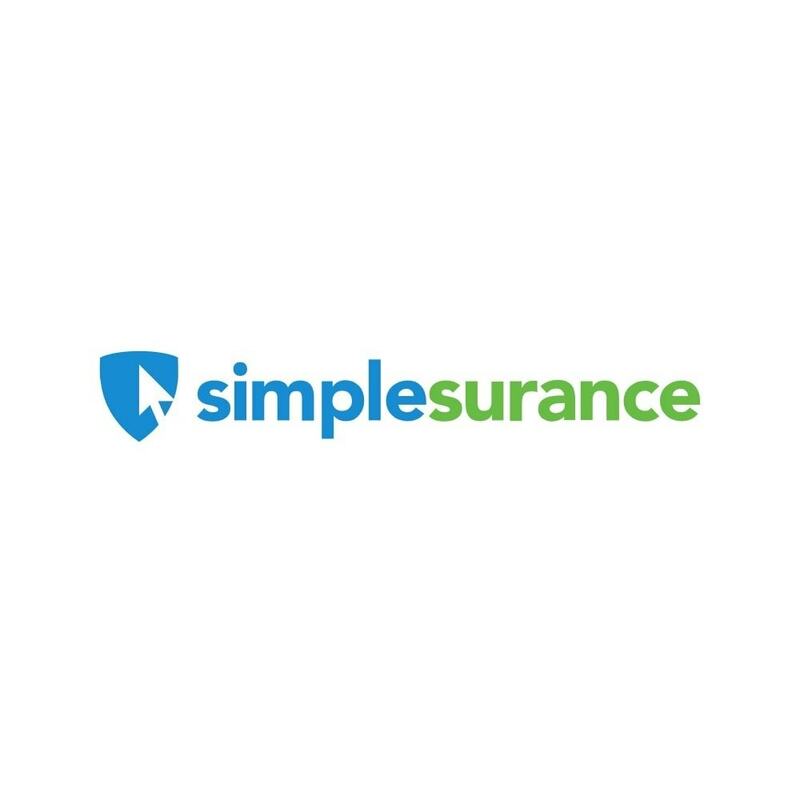 simplesurance meaningful insurances for our customers’ valuable products. We commit to excellent service and therefore work with renowned insurance companies in order to create the best products that fit the individual needs of your and our customers at the best possible price. 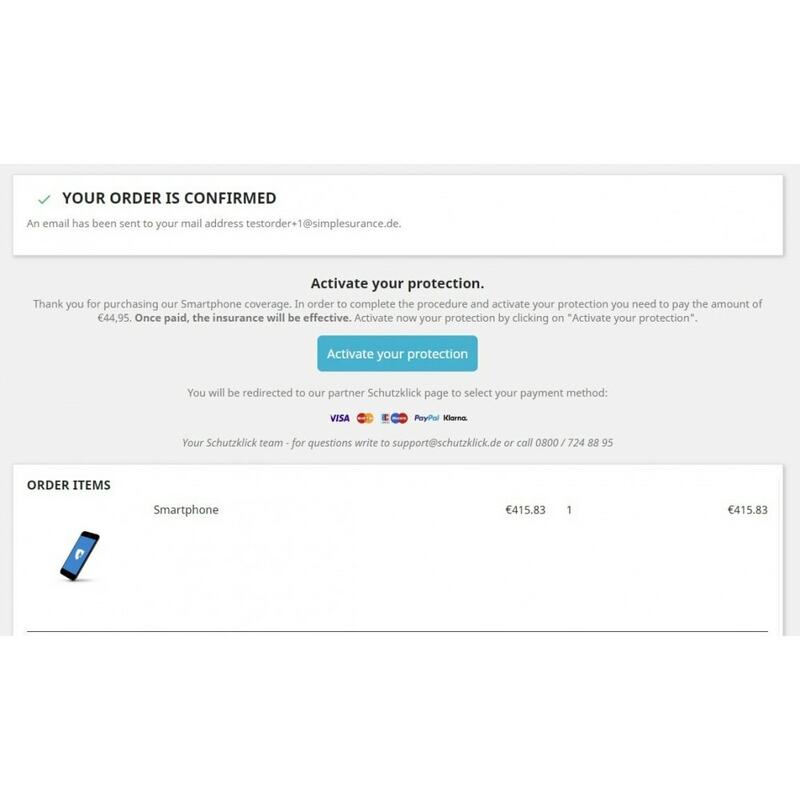 Our unique cross-selling software solutions integrate into the checkout process of online shops, enabling additional insurance service at the point of sale. 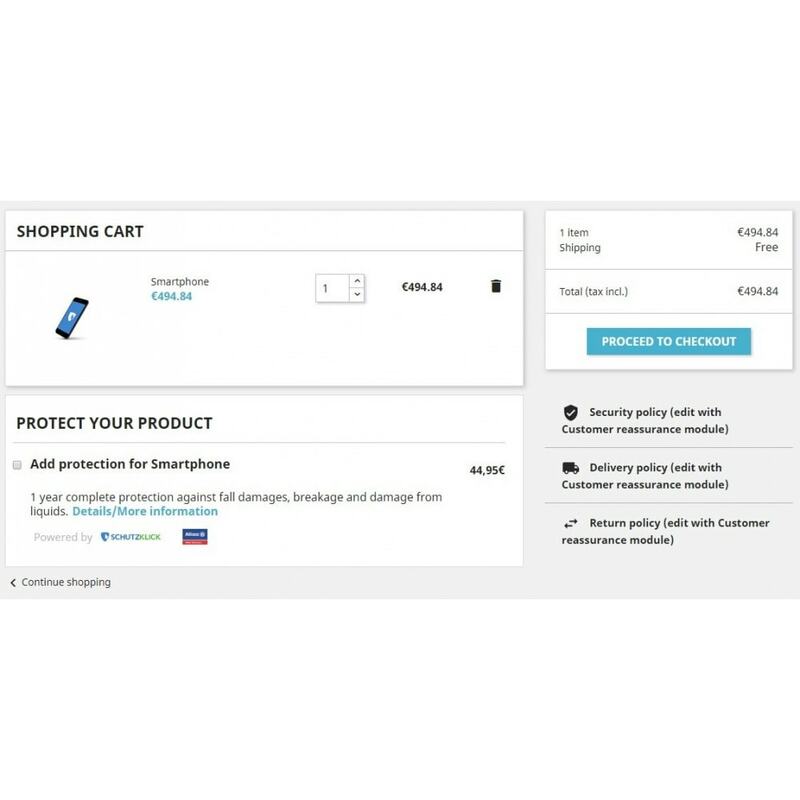 Customers will benefit from a convenient shopping experience by having the possibility to purchase an insurance that fits their product in the digital shopping basket, with just one additional click. All simplesurance insurance products have a fixed life span and are not being extended automatically. The customers pay once and can decided how long the insurance should last. There is no effort in the conclusion of the contract: Only one additional click is needed. We don’t stop with the sale of insurances. We continuously support our online shop partners to constantly achieve the best results and increase their conversion rate and thus their margins by various conversion rate optimization measures. Also, we continue to provide customers with the highest insurance service. Post-purchase, we handle all insurance relevant actions like claim management and repair processes fully digitally. 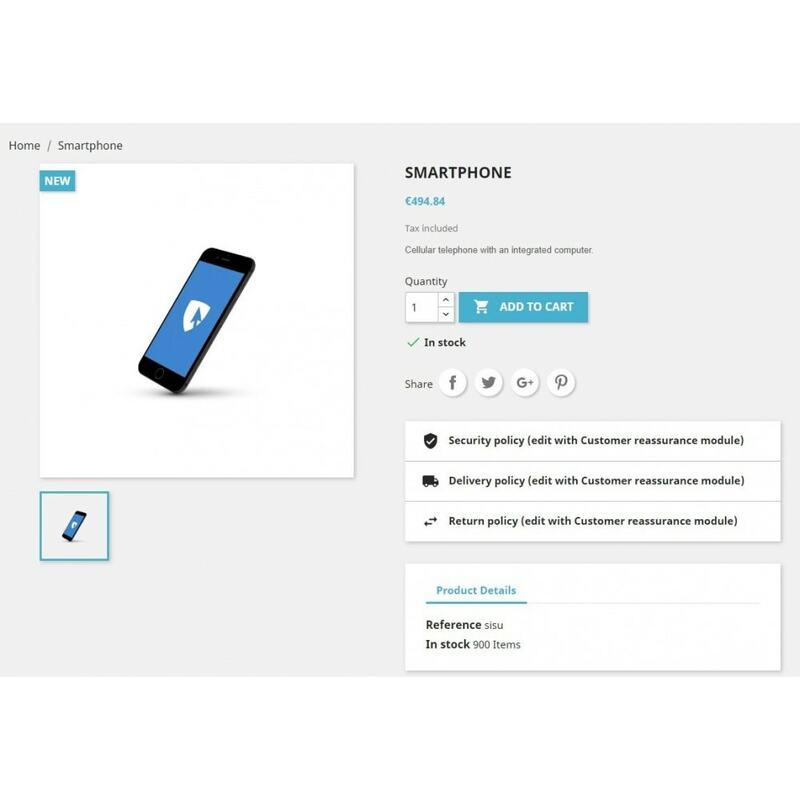 After installation of the Plugin you will be required to provide a Partner ID and a Shop ID. Please contact us in order to receive your activation data.